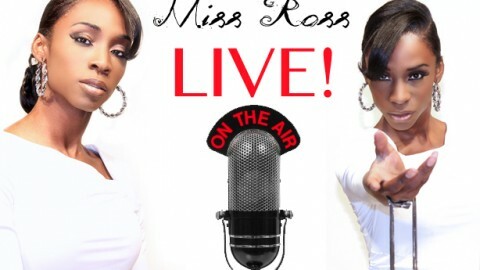 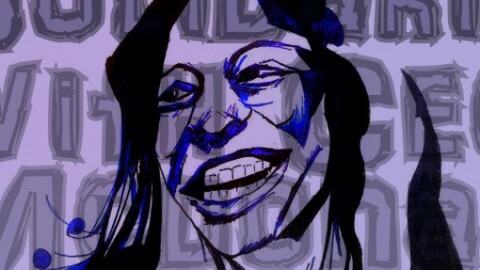 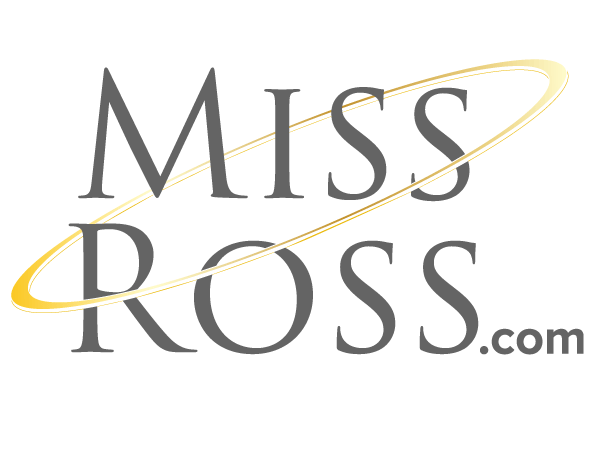 In this episode of Miss Ross Live, we are talking about the relationship between Cisgender women and transgender women. 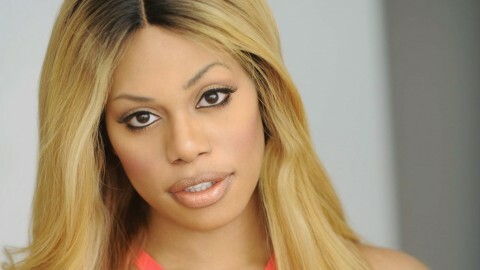 We uncover a common question that both types of women share and that is, “Am I woman enough?” Talking about the friendships, competitiveness, and jealousy between what some consider to be “biological women” and transgender women. 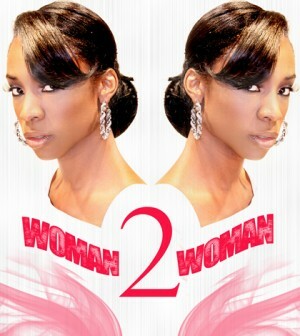 Featuring special guest Traci Ross, from Chicago’s Kit Kat Lounge, Fernanda from FHM Consulting, and Esh the Singer.